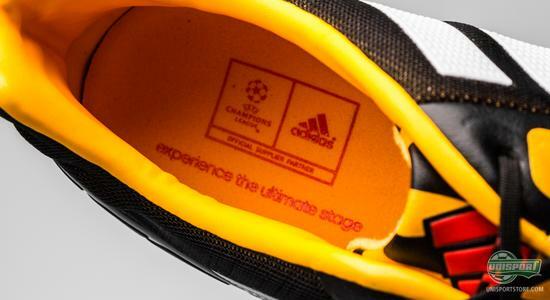 When adidas go into battle, they never do it without “The Engine”. Nitrocharge is developed for the player who never runs out of gas and never shies away from a tackle. It too has been given a colour update and compared to the Battle Pack adidas have switched out the white with orange. 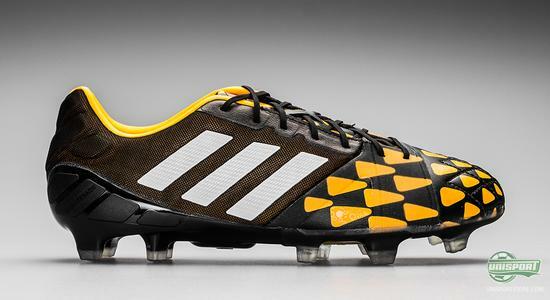 We take a closer look at the Nitrocharge 1.0 from the Tribal Pack. Adidas have been very busy with the launches after a very successful World Cup and yesterday we were introduced to the new colourway for the Predator Instinct. Today the remaining three silo's follow suit and we will be introduced to the new colourways for the F50, 11Pro and the Nitrocharge. 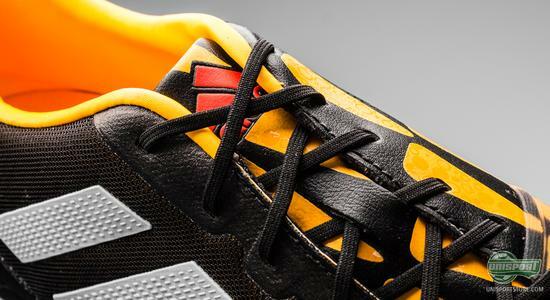 The designs are taken directly from adidas' Battle Pack, which was the World Cup-collection, but where the Nitrocharge Battle Pack was black on white, this comes in an orange on black design. 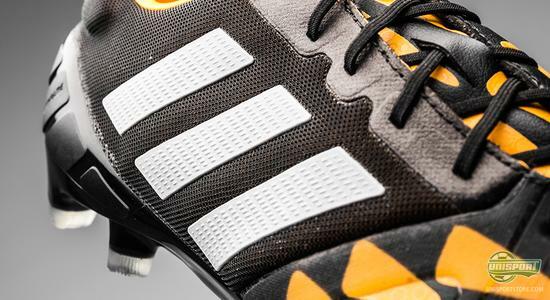 You can pre-order the new Nitrocharge Black/Solar Gold now – just €200. One of the things that helped inspire adidas with the design, was the different animals from the Amazon jungle, like the armadillo and tree frog and when you look at the different boots, you can actually tell which is which. 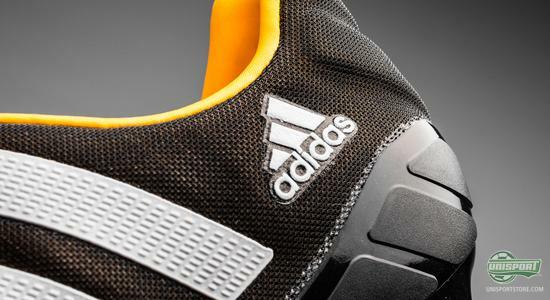 Especially with these darker shades it becomes apparent where adidas are going with the designs. This is where the similarities between the Armadillo and the Nitrocharge end however. The boot is an energy bomb. 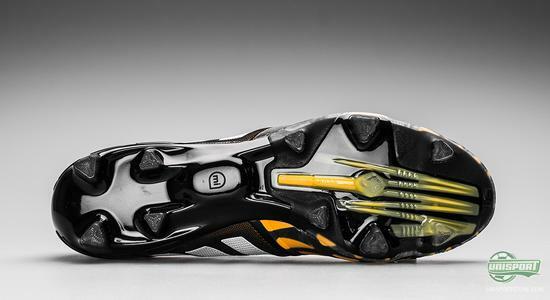 The most characteristic element is the Energysling that runs across the instep. 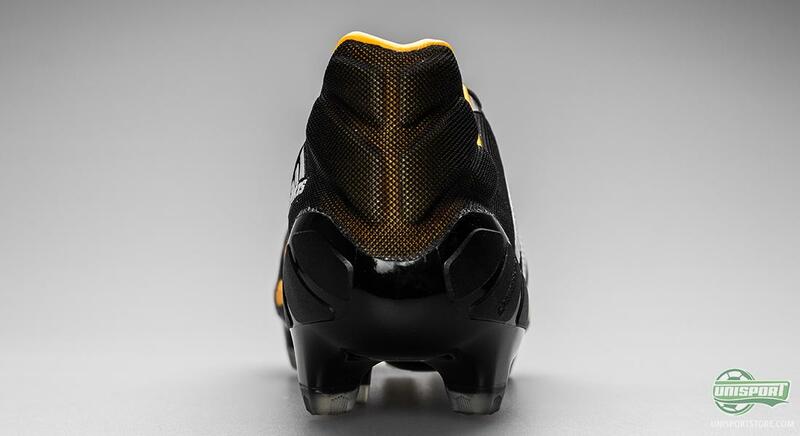 Its function is to keep the foot locked in the football boot. As the teams engine on a football pitch, one of the most important aspects is to run. This is why it is particularly important that the foot is firmly placed in the boot, so you don't lose energy when running, turning, changing direction and tackling. One of the area's that adidas chose to modify on the model from the Battle Pack were the stitchings on the front-foot. Here they added several more of these stitches, to give a even more adaptable fit. 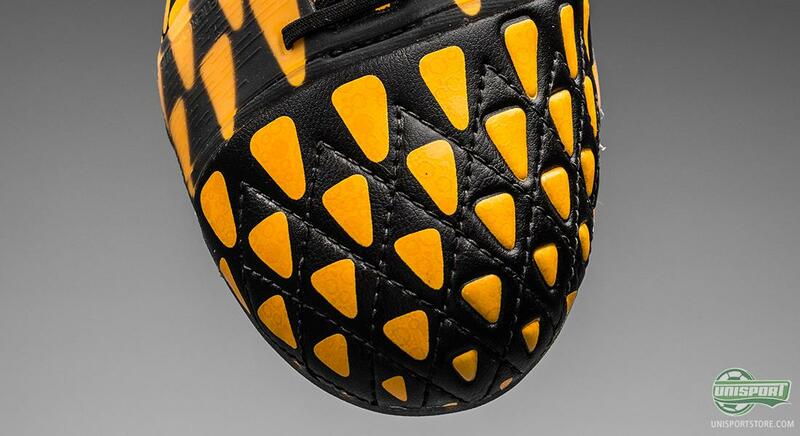 This means they add more comfort, but they actually also add more control, as the texture creates more friction between the ball and boot. 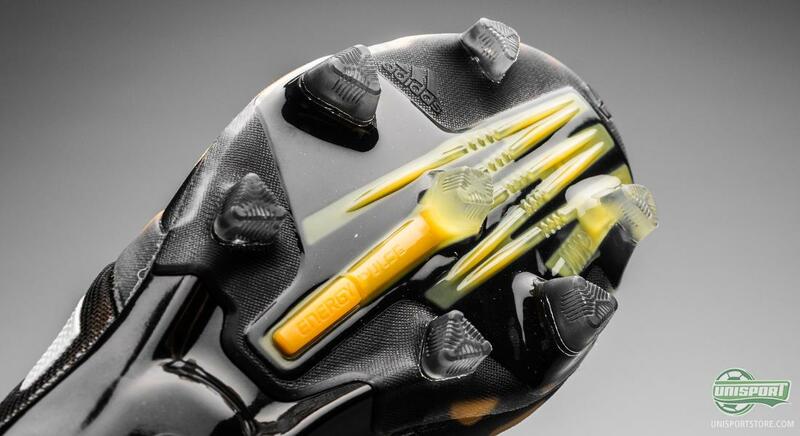 Nitrocharge has kept the same design on the technology front, as the one it used during the World Cup and only the aesthetic side of things has changed. The upper is therefore still built on the well-known SprintFrame, while the characteristic EnergyPulse is also still incorporated. 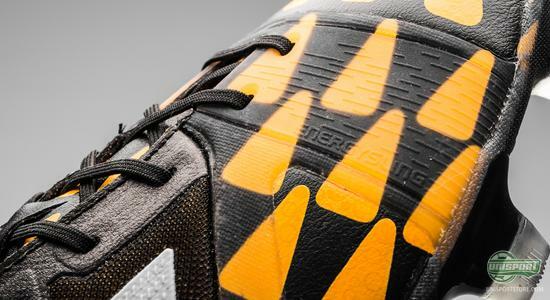 The EnergyPulse works as a type of spring under the boot and this makes the Nitrocharge's sole more flexible than adidas' other boots. With the World Cup done and a new season looming it is only natural that a new range of colours had to be introduced. 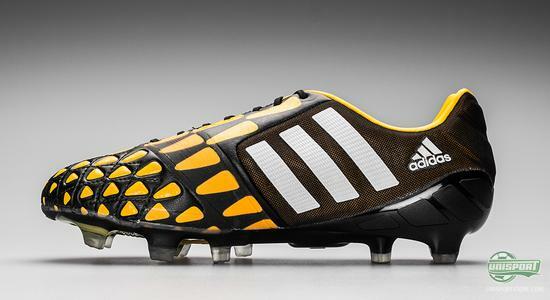 This is something adidas have taken upon them and with their new Tribal Pack they introduce colours for all their boots, naturally including their Nitrocharge. How do you think adidas have done? Approved or a miss?